Hello, friends and lovers of essay writing service reviews! On the today's agenda is an observation of StudyMoose company. It is a very interesting example of a writing service which hides behind a mask of a site which offers free essays. You visit a site searching for some free essay samples, but in reality, you come to a writing service. And if you needed writing assistance, it is okay, but if you were looking for samples, then I have bad news for you. You can find a lot of essay samples on StudyMoose, but are they of good quality or do they just serve as a cover for the writing service promotion? It seems like the answer is obvious, and StudyMoose uses those essays to attract customers to their site. Hence, they care little whether the samples you find there are of good quality. Their goal is to make you place an order. So, if you are looking for good free samples, it is not a good place to find them. However, if you need an essay writing service, then you are welcome to read this studymoose review and discover what the company offers. Is study moose legit? Can you trust them? Continue reading, and you will find the truth! StudyMoose has three types of services. They provide writing from scratch, rewriting, and editing. Depending on the type of service you choose, the price of your order will vary. The most expensive among them is writing from scratch. I am not going to discuss whether the writers on Study Moose are good or not. I will just give you a bit of information for your consideration. All the profile images of writers that you can find on this site are fake. I guarantee you that you can find every one of these images on the Internet. Most of them are from Pinterest, some like the example I provide below can be found on ShutterStock. 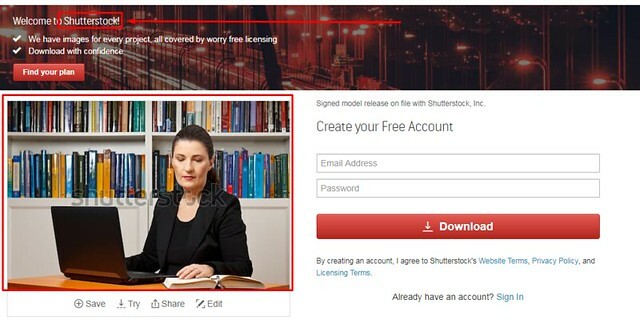 And this is an image of StudyMoose writer on ShutterStock. Is it a real image of a writer? Well, I guess no, and neither are all the others. As for me, it is a lie, and I don't want to hear any excuses that writers try to hide their identity in this way and so on. Why should they do that? Or maybe they hide their identities because there is something wrong with this service? Maybe StudyMoose is not legal, or it steals the customers' money? Who knows. But if study moose states that its papers are of good quality and the service is legit, I see no good reason why none of their experts uses real photos. If you are going to get a paper on study moose, it will not be for free as is the case with the samples which you can find on the main domain page. To be honest, the prices are not too high as I expected them to be, but still, a work costs a bit more than an average price on other writing services. The minimum cost of a 1-page essay will be 14 bucks. What I didn't like is that StudyMoose does not provide any discounts for newcomers or at least some bonuses for loyal customers. They explain it is so because you work directly with a writer, not a service, but we know that it is not true. 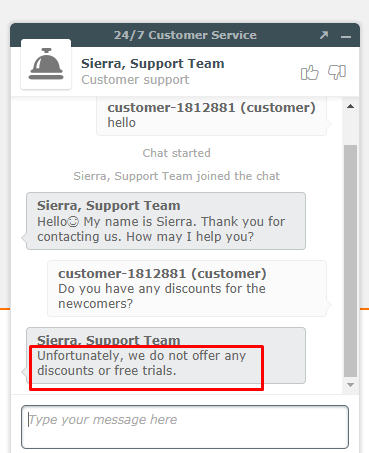 So, StudyMoose is just a greedy company which cannot even give a small discount for students. I found study moose reviews neither on SiteJabber, nor on TrustPilot. There were some on other writing service review websites, but I cannot rely on them. One of such sites states that you should not trust study moose scam service, another says that it is one of the most reliable writing services on the web. Personally, I trust neither of them and prefer to keep a neutral position, checking everything myself instead. Like many scam companies, StudyMoose has a very tricky guarantee policy. For instance, they guarantee a full refund if you were charged twice by mistake, or if they did not find a writer to do your assignment. Well, I am glad to hear that, but I thought in such cases it is obvious that you must return the customer his or her money. The company promises to refund 100% of the money if you receive a paper after a deadline or if your assignment doesn't correspond to the initial instructions you've provided. That's a deal! I hope, StudyMoose really does this if they couldn't deliver a paper on time or their writer failed to do great work. I will be honest with you. Placing an order on StudyMoose is very easy. 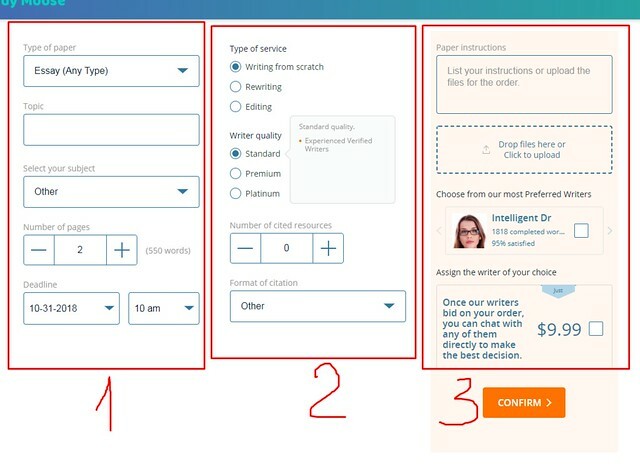 There are only three steps, and the service requires only important information so that a writer could complete your assignment successfully. After that, you need to select a method of payment, and only after you deposit the funds to your account, you can start negotiation with writers. You cannot talk with writers before that, and it is very suspicious. As for me, I would first like to learn more about the experts who work in this company, and only after that fund my account. I didn't expect to get a good paper on StudyMoose, but I have to admit that it was not as bad as I thought. There were mistakes, and sometimes the person who was working on my assignment was not accurate enough in providing details and facts, but in general, the quality of the paper was passable. Another point is that I paid 147 dollars for such an order, while I would pay like 80 bucks if I used another writing service of the same quality. So why should you pay more if the quality is the same? StudyMoose has a couple of additional features. They are quite simple, and you have probably met all of them before on almost any other writing service. So, for some extra money, you can get a kind of VIP support, progressive delivery to monitor the writing process, a 1-page abstract, and an essay outline. If you require something else, you need to negotiate it with your writer or a customer support agent. What can I say about StudyMoose? What conclusion can I draw? The company uses free samples to attract customers. They try to seem like a site with a huge database of free essays, but in fact, it is just a mask for a writing service the company promotes. Hence, I do not think that the quality of samples is good since their purpose is to make you hire a writer on StudyMoose. Talking about the writing service, I can say that it is quite ordinary, but the price is too high since there are plenty other companies which can do the same work much cheaper.